If your kids are anything like my daughter, they are probably obsessed with all things emoji! We have emoji stickers, pencils, keychains, etc. They are slowly taking over the house! 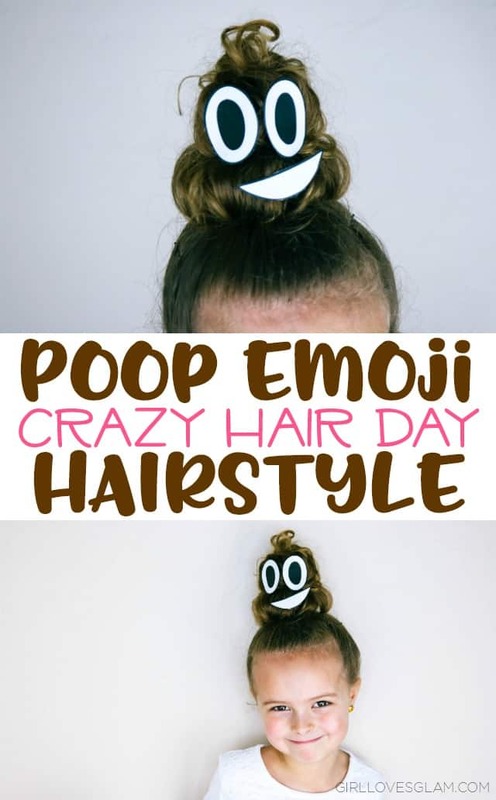 That is why, when it came time to creating the perfect Crazy Hair Day hairstyle, we knew there was basically only one real option… a POOP EMOJI! 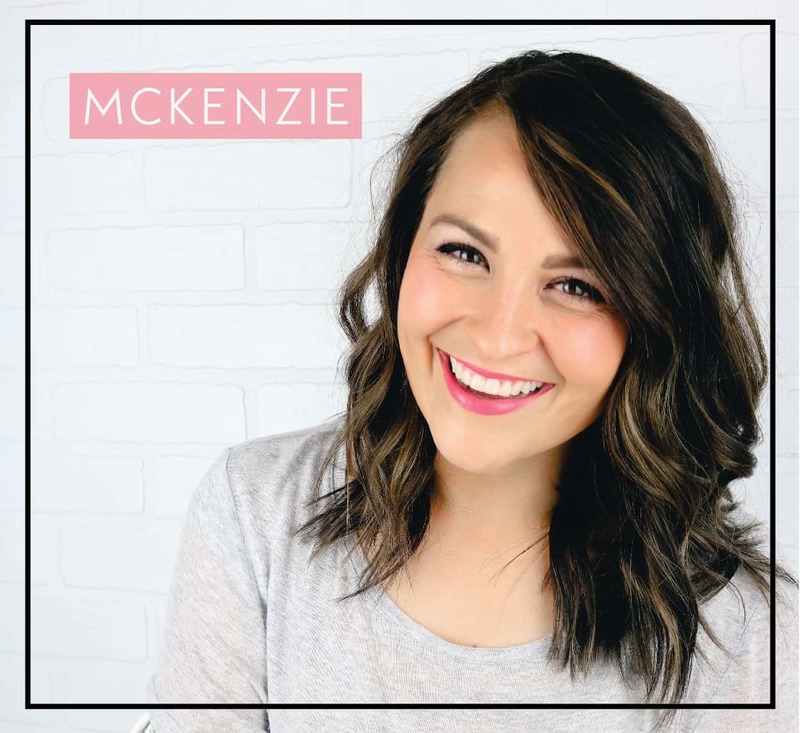 This hairstyle was a huge hit! There wasn’t anyone else in the school with the same hairstyle and she absolutely loved it. I don’t think there is more we could have asked for! I think one of my favorite parts though, was just how easy this hairstyle was to make. We weren’t slaving away, putting hundreds of elastics or braids all over her head. This hairstyle was simple, just the way we like it! Halloween season is finally in our midst and I can’t even wait! 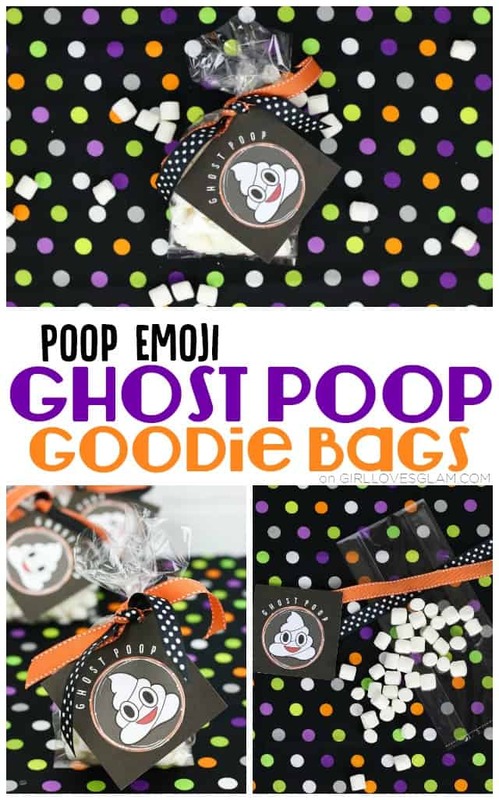 I love giving out little goodie bags for Halloween and these poop emoji inspired ghost poop goodie bags might be my most favorite ever!